Kousic joined Milapfest as our Artist in Residence in 2014. His role includes teaching at the weekly Arts School, performances in Milapfest concerts around the UK and his position as Percussion Conductor for Samyo and Tarang. Kousic is also available for workshops, one-to-one teaching sessions and performances in UK, Europe and beyond. As a performer, Kousic Sen is a tabla player whose intense and energetic performances add a new dimension to the traditional concert experience. His rhythmic mastery has become known around the globe through his performances with leading musicians in many of the world’s most famous venues. 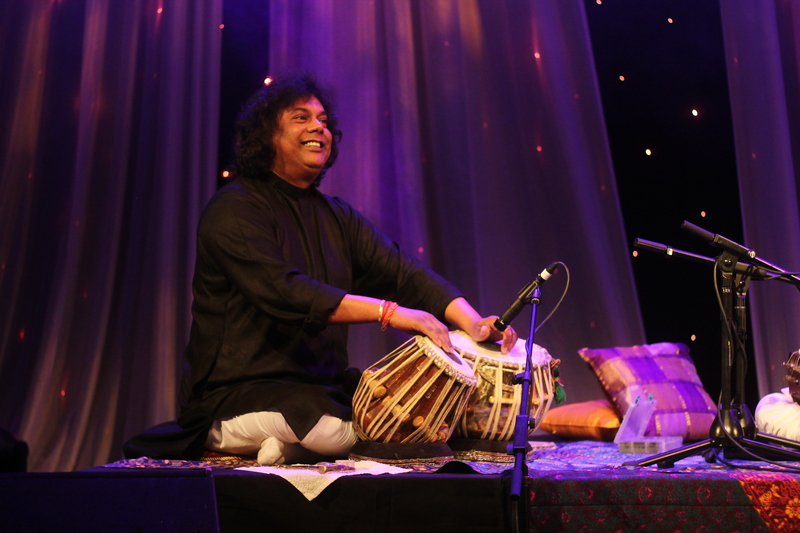 Born into a musical family, Kousic is the proud representative of the Banaras Gharana and is one of the foremost tabla players of his generation. He has accompanied many notable musicians and dancers throughout India and is a regular participant in major music festivals around the world. He has toured extensively in USA, Canada, Europe and South and East Asia. Kousic has also collaborated with musicians from other traditions, working with Western, Cuban, Indonesian, Persian and Spanish musicians.